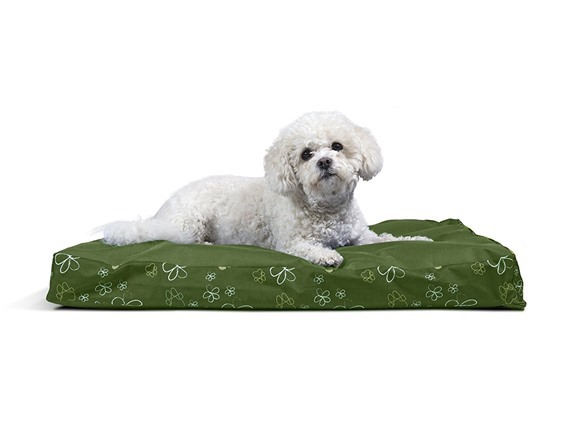 Your pet will love the rest they get on their FurHaven Indoor/Outdoor NAP Deluxe Orthopedic Pet Bed. 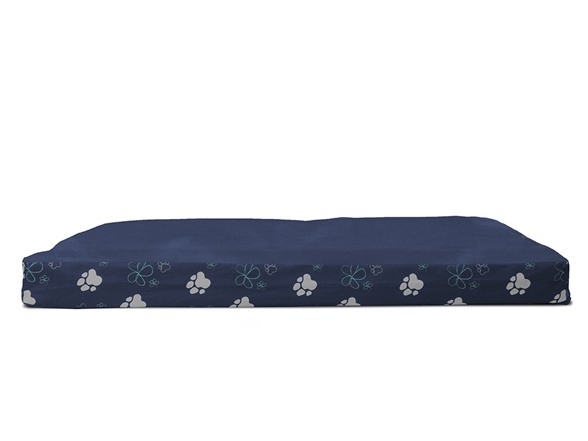 This bed features an outdoor durable, water-resistant coated poly-canvas cover making it perfect for inside the home and out! 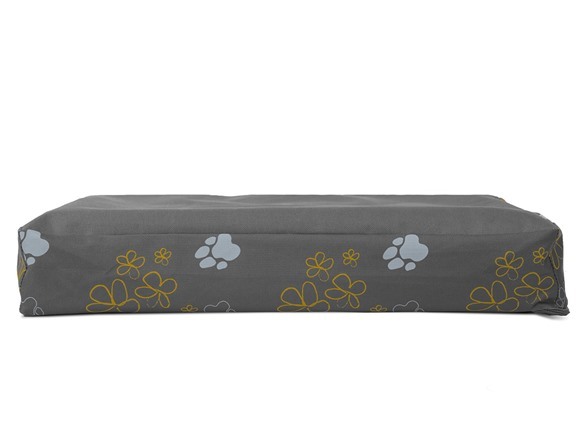 Our floral garden gusset design is available in three fashionable colors and four sizes so you can find the perfect match for your pet. Deep convoluted ("egg crate") foam provides your pet with extra support and cushioning for maximum comfort. 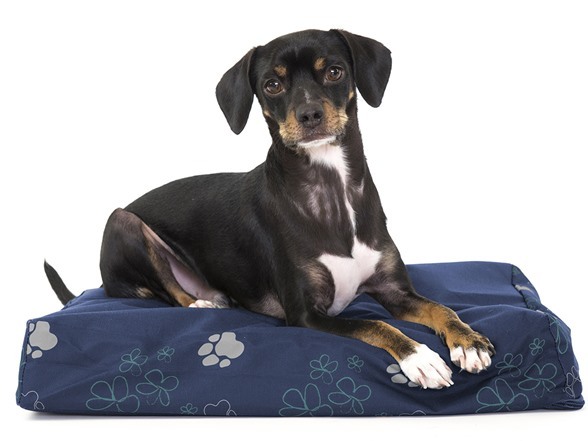 Your pet will benefit from the convoluted orthopedic foam which is designed to evenly distribute weight and alleviate painful pressure on muscles and joints. 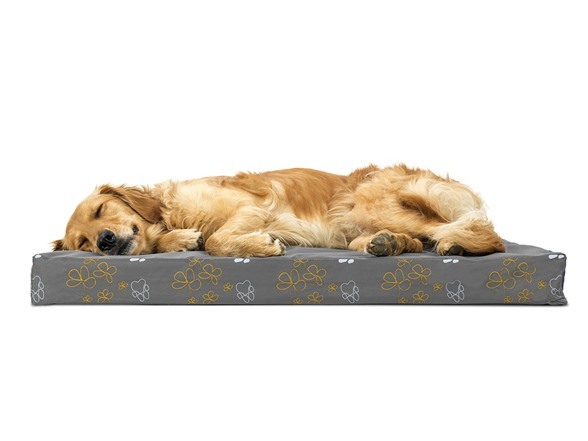 Better rest for your pet can lead to improved overall health. 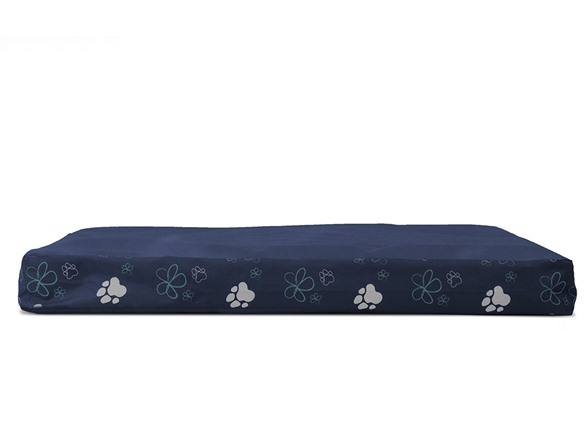 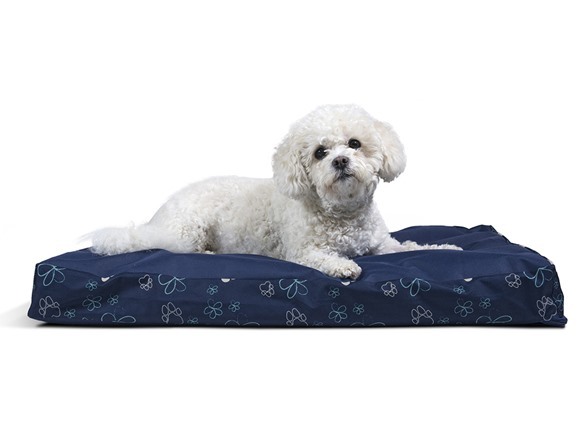 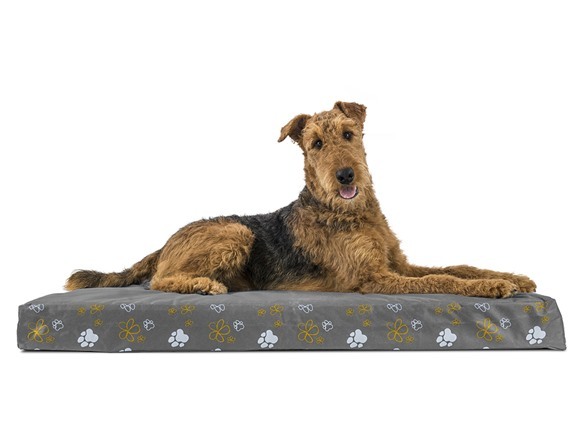 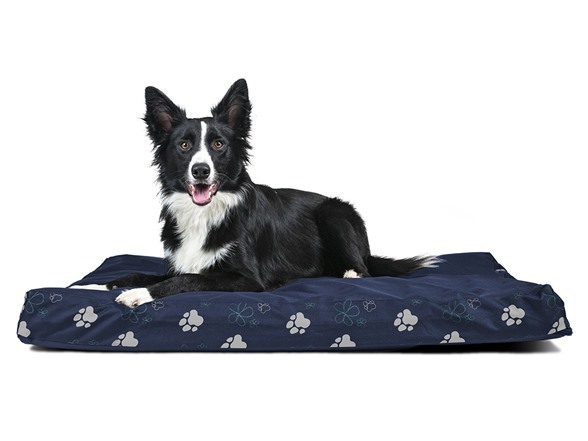 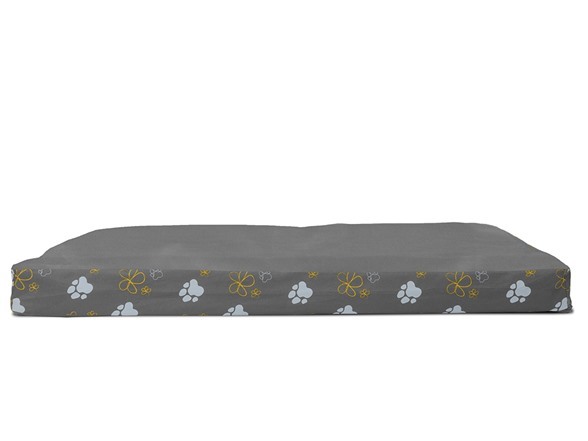 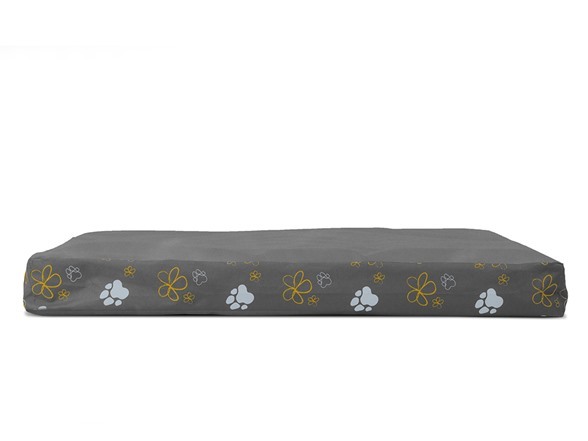 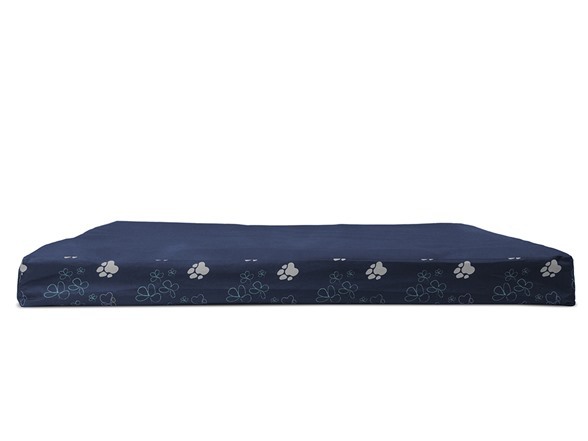 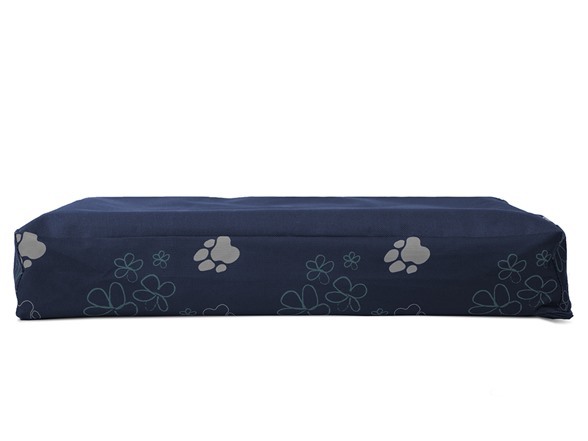 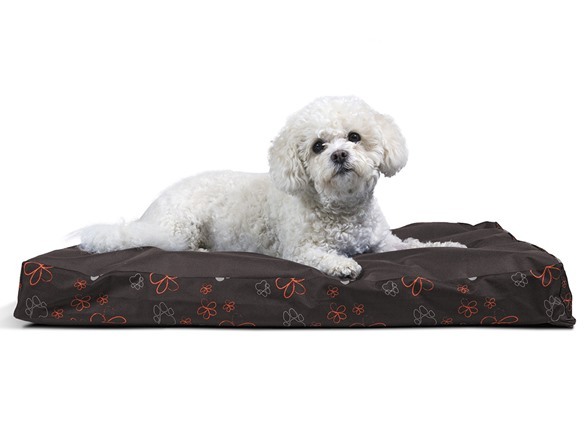 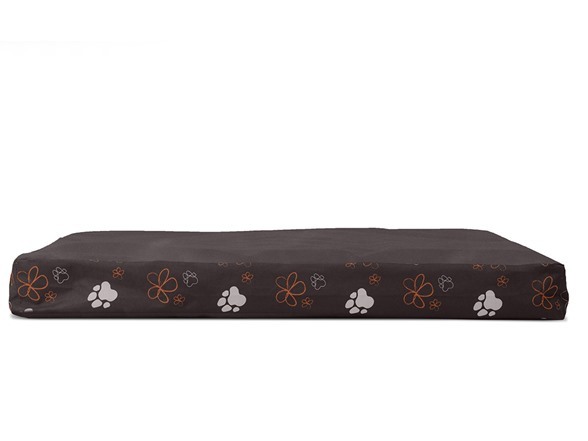 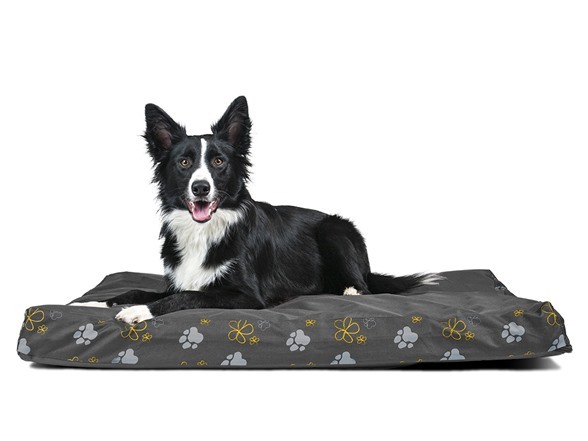 This bed also features an easy, step-on "mat" design for older and disabled pets. 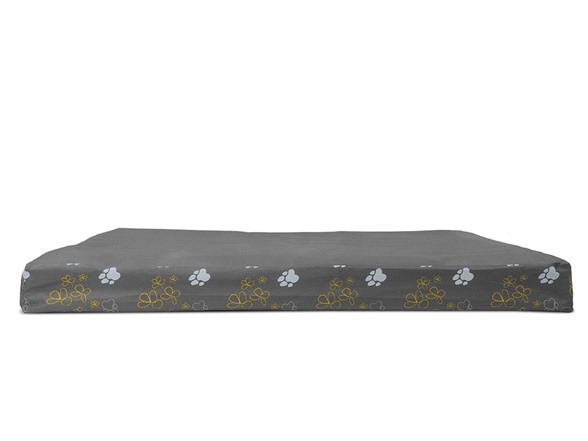 Cover and foam core should be hand washed. 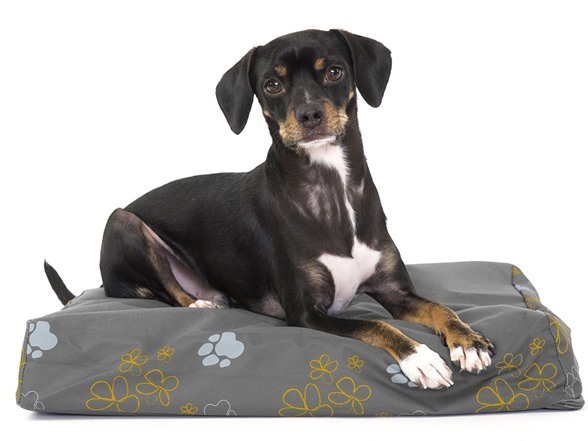 Water-resistant poly-canvas fabric allows for both indoor and outdoor use! 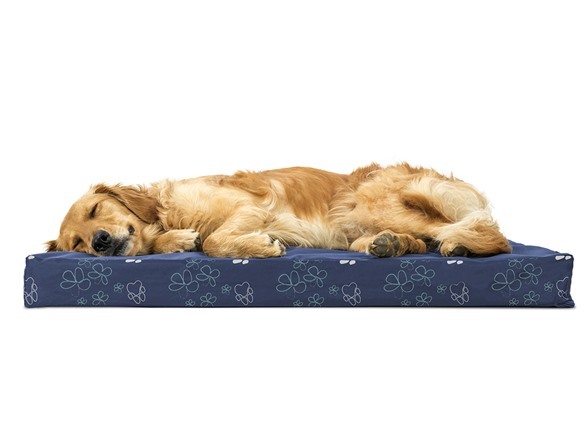 Medical-grade orthopedic foam supports joints and soothes pressure points for deeper, more restorative sleep. 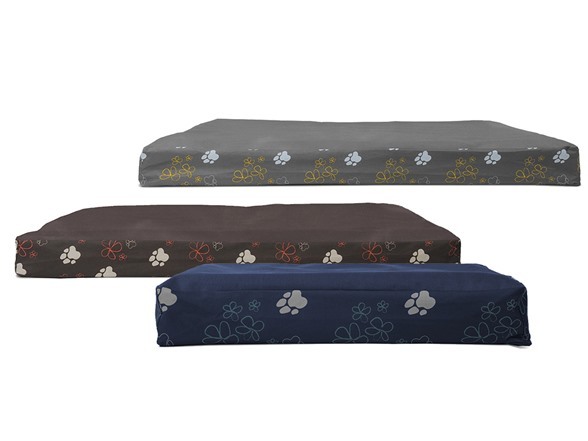 Small - 20" x 15" x 3.5"
Medium - 30" x 20" x 3.5"
Large - 36" x 27" x 3.5"
Jumbo - 44" x 35" x 4.5"
20" x 15" x 3.5"
FurHaven Garden In/Out Orthopedic - Medium 30" x 20" x 3.5"
FurHaven Garden In/Out Orthopedic - Large 36" x 27" x 3.5"
FurHaven Garden In/Out Orthopedic - Jumbo 44" x 35" x 4.5"
(1) FurHaven Garden Inside/Outdoor Orthopedic Pet Bed - Your Choice!